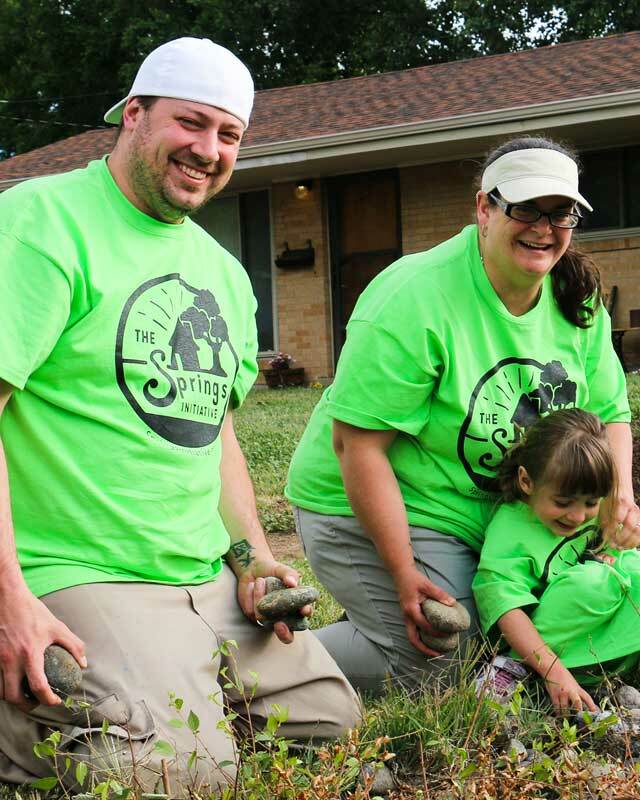 The Springs Initiative is dedicated to bringing hope and restoration to Colorado Springs. Home is a fundamental building block of joy and stability in families. Often times, the care of homes is secondary to other life necessities. 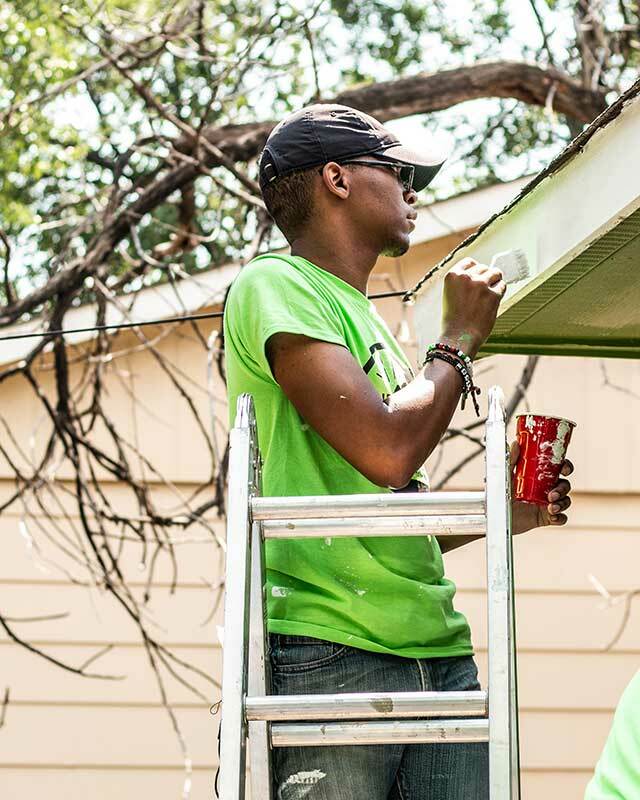 We step in and provide fresh paint, clean up, yard work and outside restoration for homes of families who may not have the resources to do so themselves. Springs Initiative is a ministry of The Road @ Chapel Hills. 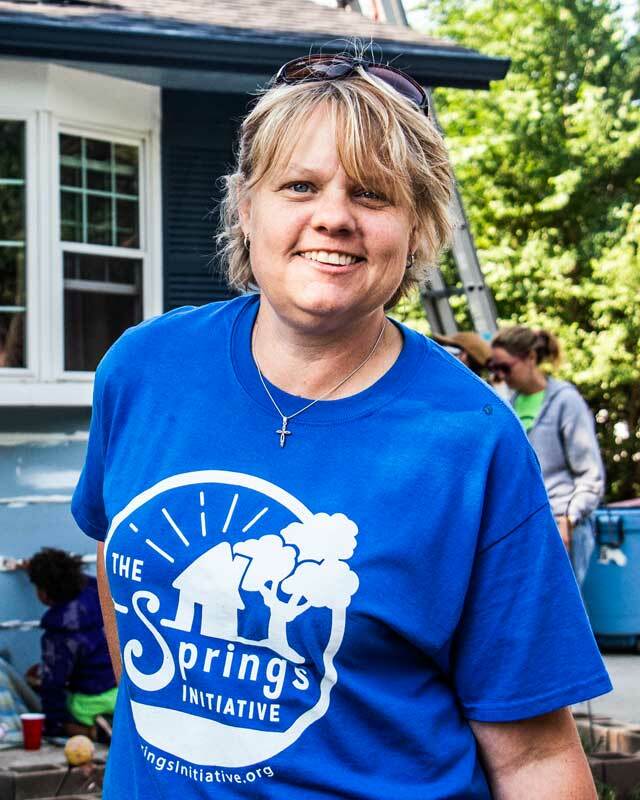 Springs Initiative is a non-profit organization. We are composed of volunteers from the community. Our work is done out of love for God and people. We believe that Jesus is the Savior of the world. 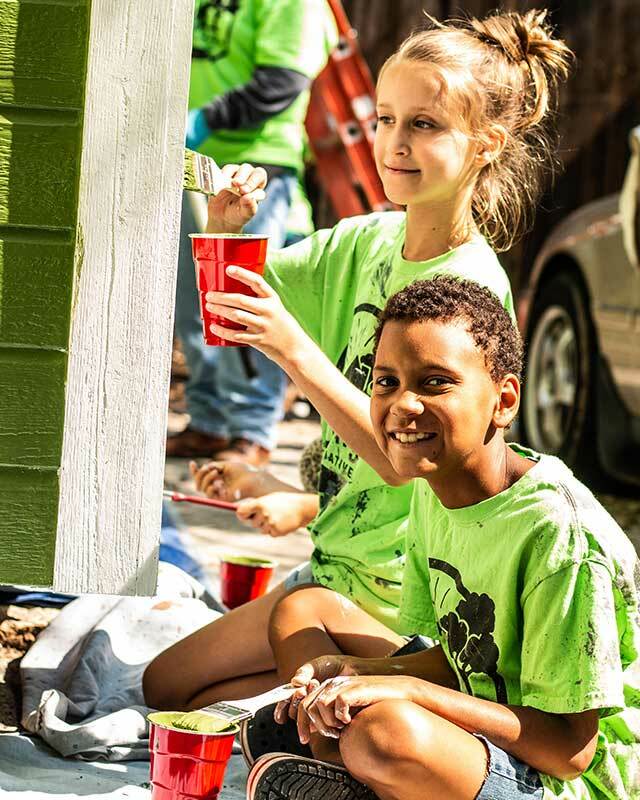 Our work impacts entire neighborhoods! When one home is rejuvenated the entire neighborhood profits.